A full service restaurant and deli, including delicious homemade dinners and breakfast burritos with all fresh ingredients. Stop by Friday night and you will be in for a treat--best Prime Rib dinner ever. 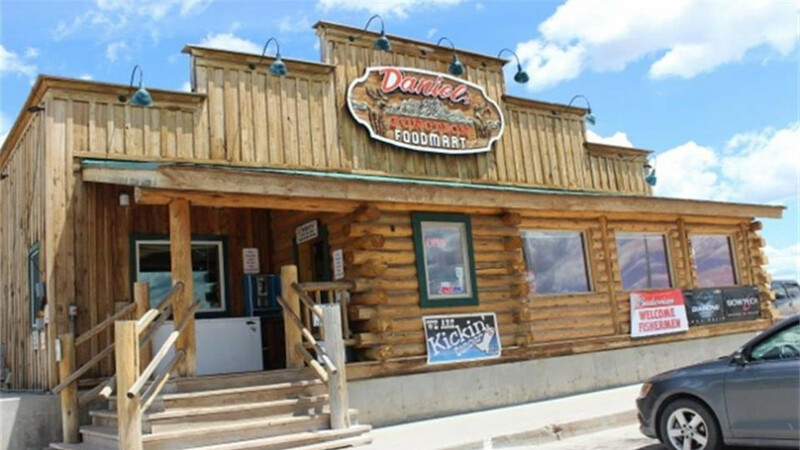 Full liquor department, wines and cold beveraves, RV park, and cabin rentals. If you are planning a special event, we also offer catering services.